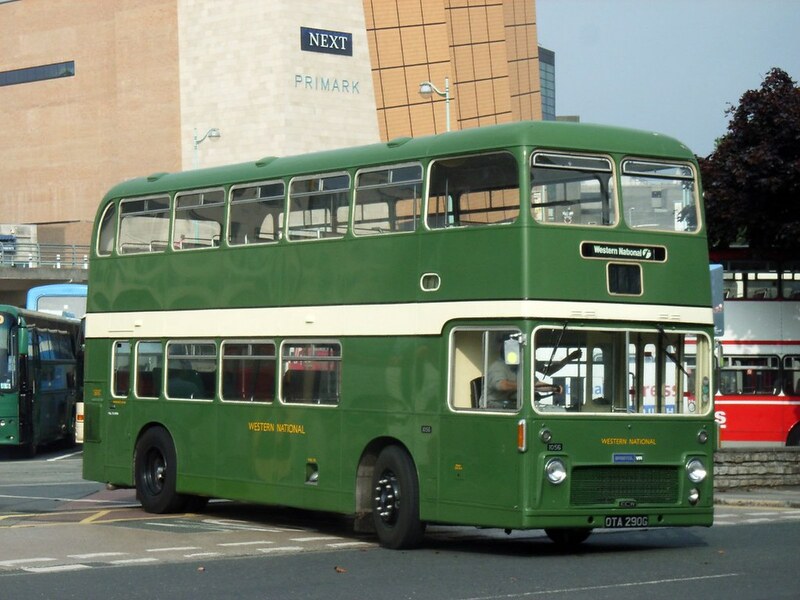 The Cornwall Bus Preservation Society in association with the Thames Valley & Great Western Omnibus Trust invites you to come to sunny, warm West Cornwall for our event on 15 April 2012. This will be the 5th vintage bus running day in Penzance following the original Final VR Running Day on 9 December 2006 – yes it’s more than 5 years since VRs were withdrawn from service. The Running Day will be based at Penzance Bus Station with vintage bus services running from 10.00 until 17.00. Routes will include Penzance to St Ives, Hayle, Marazion/Perranuthnoe, Paul/Sheffield and out to Sennen Cove and Land’s End. In addition to CBPG’s VRs and other vehicles, visitors already promised include FLF 2019, LWL 1613 and VRs 1056, 1157 and 1203. It is hoped to be able to run small vehicles into Mousehole, a highlight of the2008 & 2011 events. Nice to see you have a picture of me driving a Bristol VR in 2006 i believe!